Proudly delivering the highest quality dairy products Australia has to offer. Joey’s is an Australian brand proudly delivering the highest quality dairy products Australia has to offer. 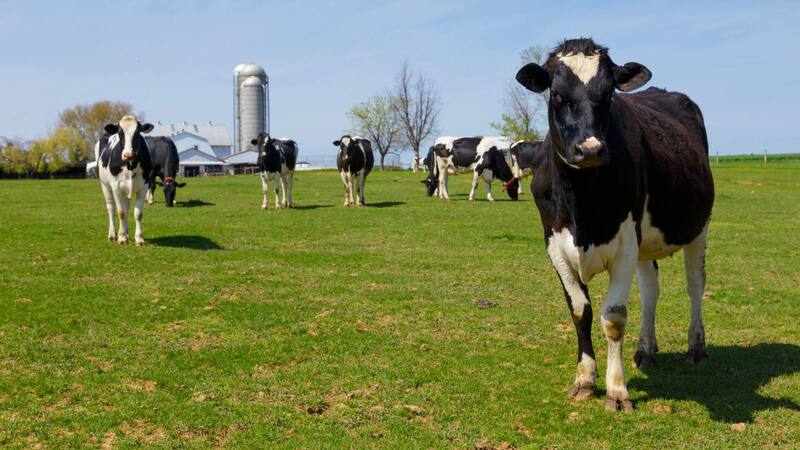 Working Closely with the best dairy producers and processors, Joey’s range of dairy products is available for wholesale domestically, and for export into a range of markets globally. Scroll down for more information on the Joey’s range of dairy products, and contact our team to assist with enquiries and orders. Our products are sourced from the finest dairy farms in Australia, originating in the Goulburn and Gippsland dairy fields, which are all certified by the required regulatory authorities for export to China, India, and most nations around the globe. Our professional team of sales and marketing experts are on standby to provide all of the required support and assistance needed for your company to take advantage of this rapidly growing market. We have a dedicated export and logistics division to assist with all of your needs for shipping and transport, from the point of packaging, road transport, and shipping to your required port or ports. 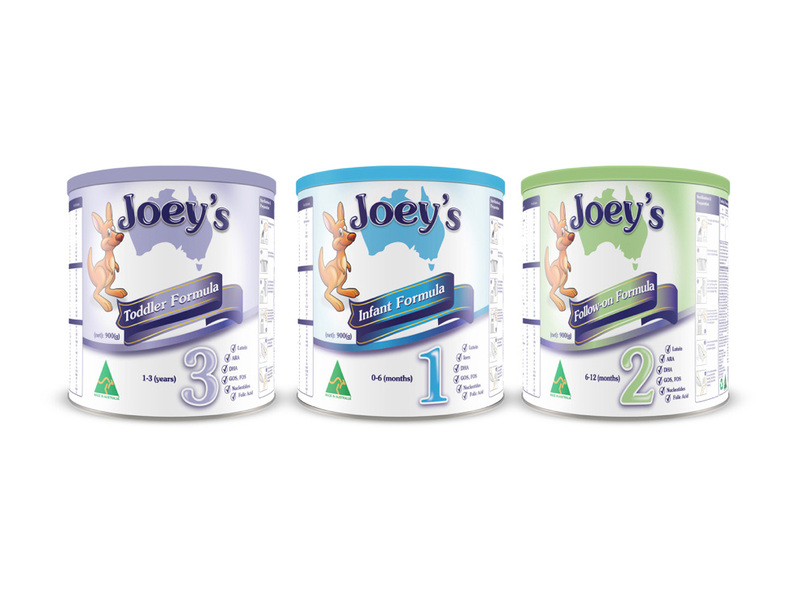 Joey’s Infant Milk Formula (Steps 1, 2 and 3) is an Australian product, made from Australian dairy foods. We can also adjust the specifications to suit your product needs, or that of the destination country’s requirements. Joey’s fresh milk is shipped via airfreight, to a number of destinations globally. 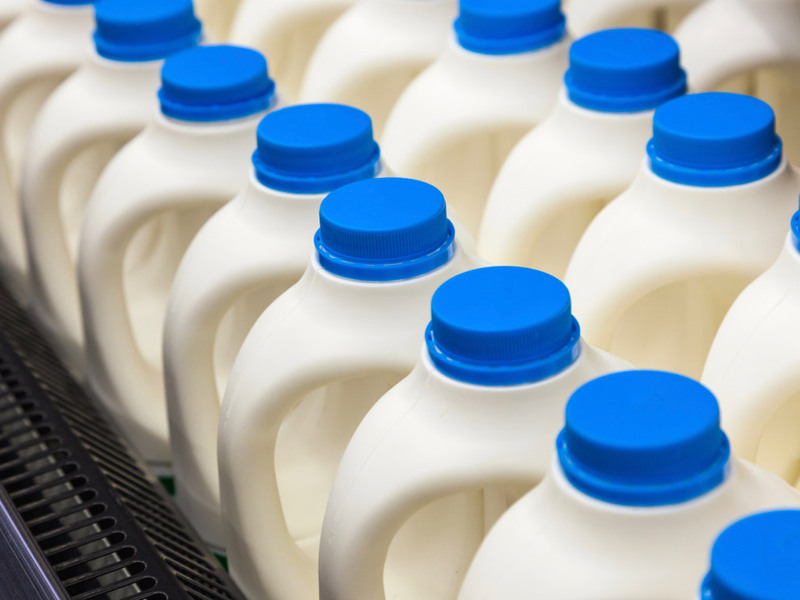 Please speak with our team to find out more about our fresh milk options. 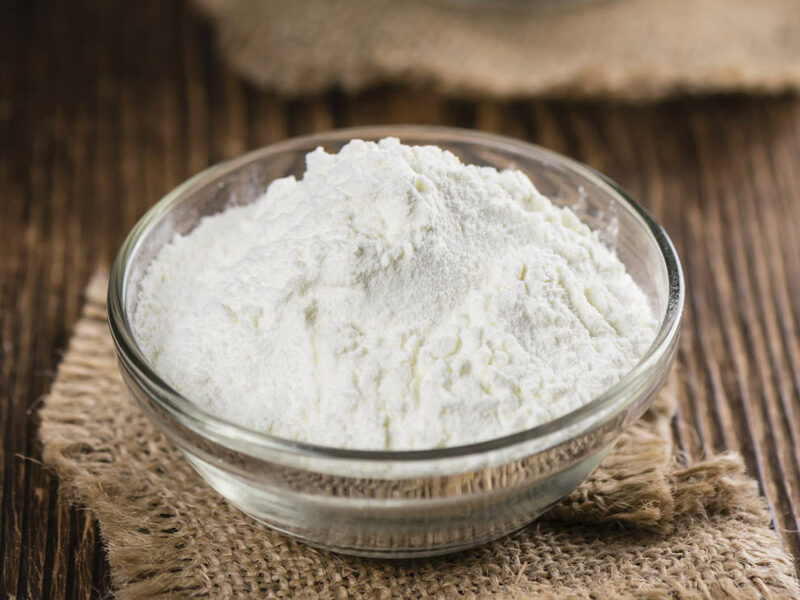 Joey’s Whole Milk Powder (WMP) and Skim Milk Powder (SMP) are both available in individual sachets for retail end use, or in bulk format for commercial and manufacturing needs. Please contact us for more information. 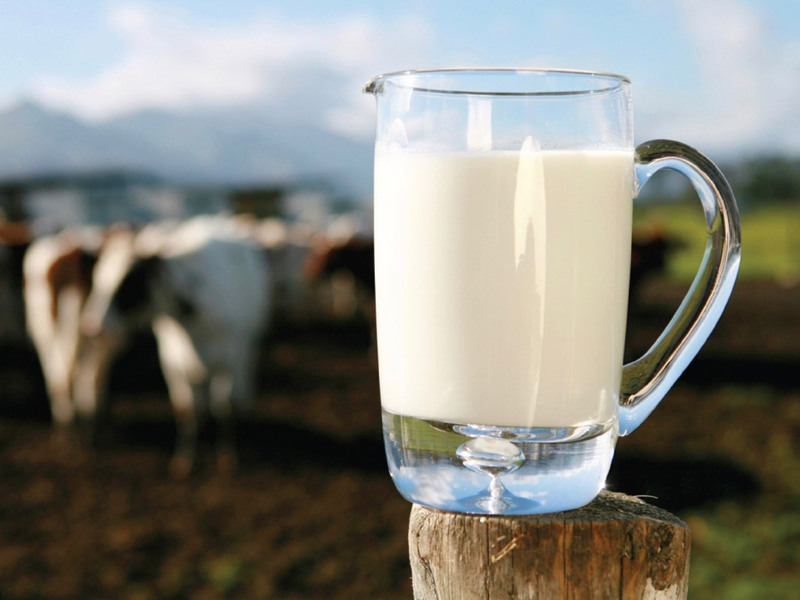 Joey’s Ultra Heat Treated (UHT) long life milk is available for export to a wide range of countries. Our team can help you with your UHT requirements. 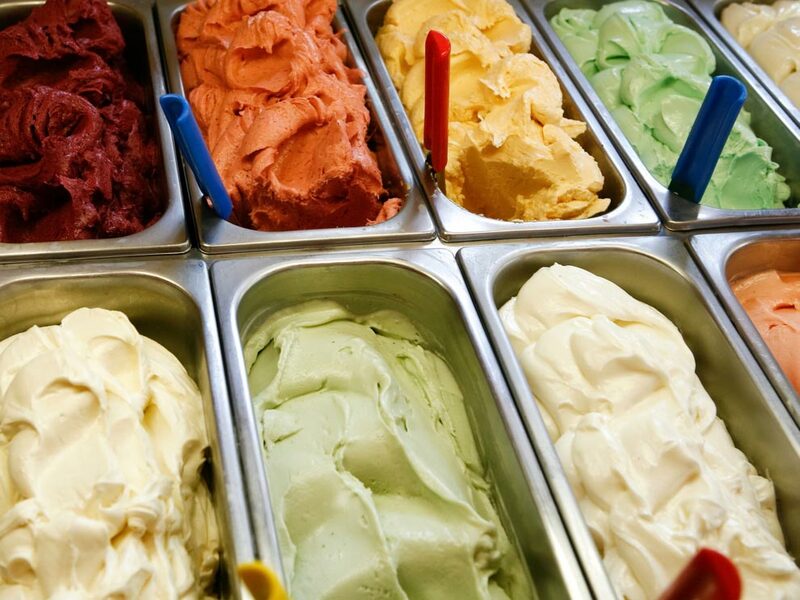 Joey’s Ice Cream is available in a range of flavours and formats. We provide a turnkey solution for the highest quality Australian ice creams, as well as supply chain and industrial design innovation. Please discuss your exact needs with one of our team. 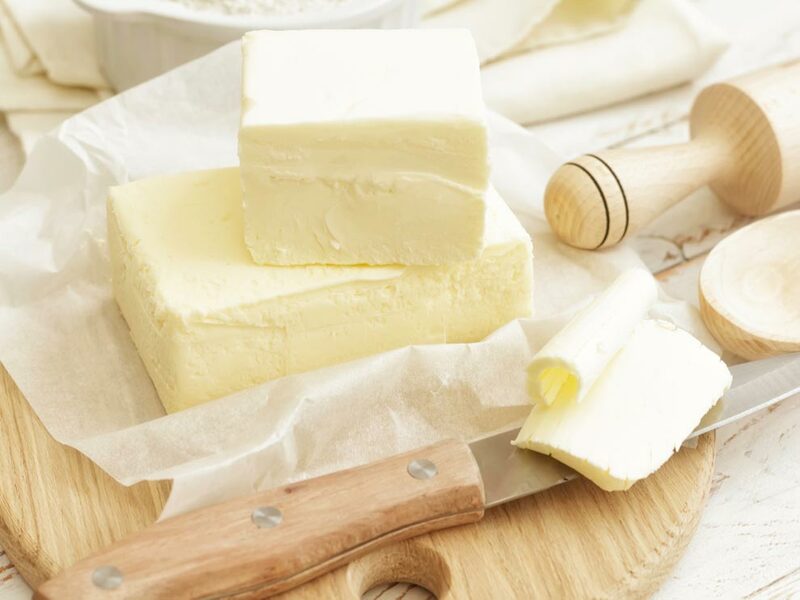 Joey’s butter is sourced from Australia’s leading dairy producer, and is available as an 82% fat sweet creamy butter, or in a lactic butter for the Middle East regions. Packing can be for retail use or for wholesale use in bulk packaging. Please enquire with our team for further information.